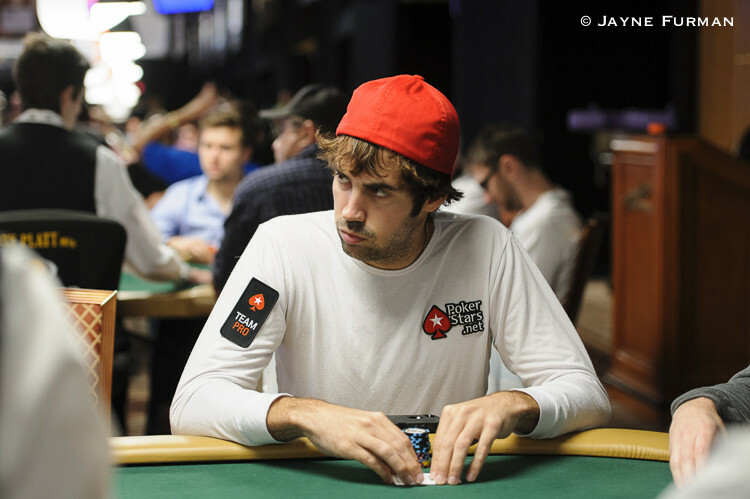 There was much that was going on last week in the poker scene. The Barcelona tournament was seeing the main event coming to an end as well as much that was being betted over the fifth between McGregor and Mayweather. 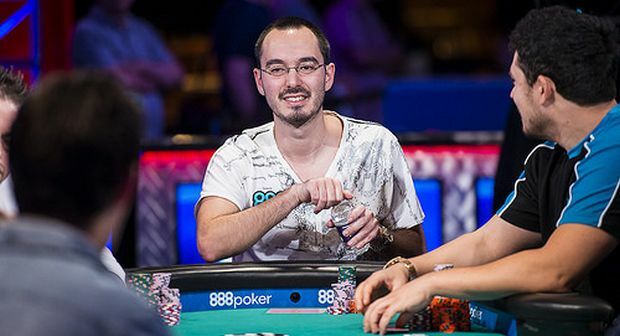 Besides such events, there was a table talk controversy that was the talk of the poker player community. Indeed, often the buzz in social media channels could be indicative that something is brewing or has caught the attention of those watching the games. 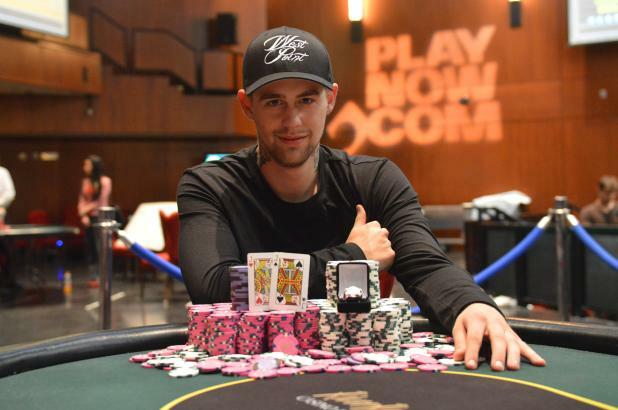 Indeed, that is what happened when Patrick Leonard was accused to have been angling which led to heated discussions and exchanges on Twitter and other poker forums.